Extra-curricular activities with academic eligibility requirements includes but is not limited to: all school sponsored athletic programs, the theater program, student council, all MS/HS clubs that have competitions or performances. How will extra-curricular eligibility be determined with SBG? Extra-curricular activities are any school sponsored group or team that performs/ competes as representatives of the school and/or district but does not have a grade or credit earned as a result. This includes, but is not limited to, athletic teams, theater program, academic bowls, etc. This does not include band, choir, orchestra, non-competitive clubs, community sponsored athletic teams, etc. The Ohio High School Athletic Association (OHSAA) governs athletic eligibility in the state of Ohio for students in grade 7-12. In order to be eligible, a student must pass five (5) classes the preceding grading period. Students will receive an overall course grade of passing or failing for this reason. 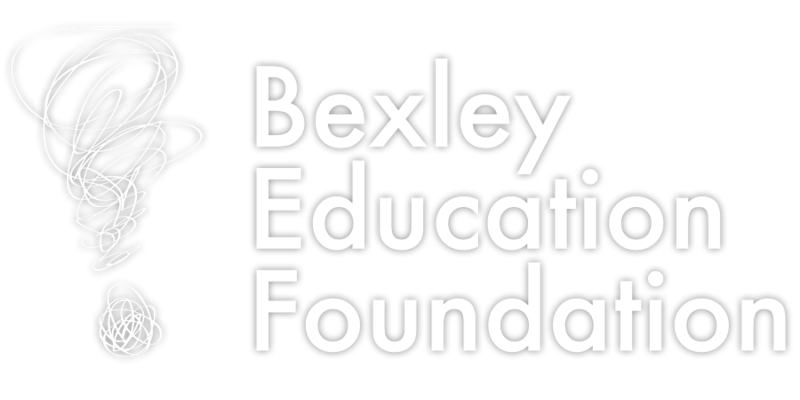 In addition, Bexley City Schools requires that a student not fail any classes for preceding grading period to remain eligible. When a student meets the OHSAA eligibility requirement but not the Bexley City Schools requirement (i.e., passing five classes and failing one class), the student has the ability to regain eligibility on a probationary basis through the principal. In a class that uses SBG, students who earn a Mastery (4), Approaching Mastery (3), or Needs Support (2) in each standard for a course will be given an overall grade of “Pass” for that course. Insufficient Evidence (0) is in place of a traditional zero or incomplete and it is meant to be a temporary score. Students who earn an “0” will be given an overall grade of “Fail” for that course until the teacher has received enough information to make a determination of their knowledge and skills. Once a student regains eligibility, the teacher will notify the principal. Within 24 hours of receiving that information, the principal will notify the coach, player, parent/ guardian(s), and athletic director. Passing grades are required in a minimum of five subjects in which enrolled in the immediately preceding grading period. All courses, regardless of how many times per week the course meets, in which a student receives a grade count toward this eligibility requirement. Any questions about eligibility should be directed to the building or athletic administration. Did student earn a "0" on any strand for immediately preceding grading period? Did student pass 5 or more classes for immediately preceding grading period? Student is eligible for grading period. Student is ineligible for participation in any contests until any “0s” have improved (2 or better). Student is ineligible for grading period. John is eligible by OHSAA standards (passed 5 classes) but is on probation by Bexley standards (failing 1 class). John may not participate in scrimmages/ contests, theater productions, or club based contests until the “0” has improved (2 or better). John should continue to practice/rehearse, attend contests/performances (not in uniform), and participate in all other aspects of the group apart from competing/ performing. John is responsible to make arrangements with his teacher to improve the reading grade to regain full eligibility. Sally is ineligible by OHSAA standards (passed less than 5 classes). She may not practice/rehearse, attend contests/performances as part of the program, or participate in aspects of the activity reserved for members of the group. Sally may become eligible after the next grading period. Cameron is eligible by OHSAA standards (passed 5 classes) but is on probation by Bexley standards (failing 1 class). Cameron may not participate in scrimmages/ contests, theater productions, or club based contests until both “0s” have improved (2 or better). Cameron should continue to practice/rehearse, attend contests/performances (not in uniform), and participate in all other aspects of the group apart from competing/ performing. Cameron is responsible to make arrangements with their teacher to improve the reading and writing grades to regain full eligibility.